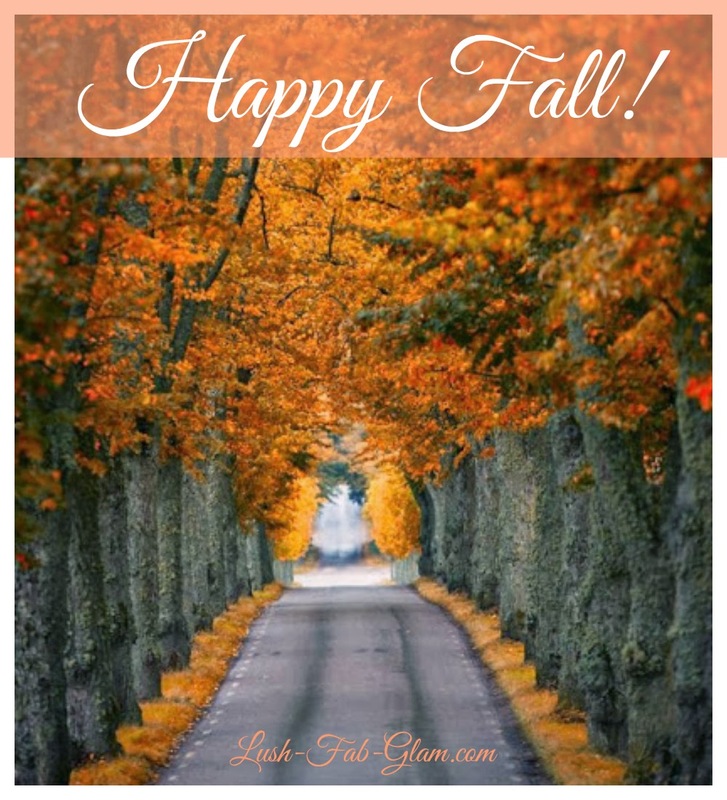 Lush Fab Glam Inspired Lifestyle For The Modern Woman: Friday Favorites: Fabulous Reasons Why We Love Fall. Friday Favorites: Fabulous Reasons Why We Love Fall. 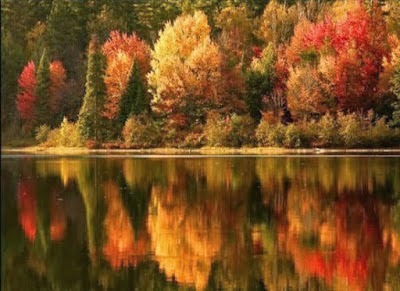 Fabulous Reasons Why We Love Fall. The fall season is officially here and we are beyond ecstatic to head out, take in the scenery and enjoy the changing foliage. Today we are going back to one of our most loved posts that features the spectacular beauty of the fall season and captures the colorful leaves against the backdrop of magnificent landscapes and scenic trails. 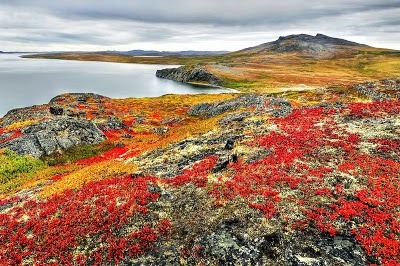 The fall season is truly a sight to behold, so join us as we take a walk down memory lane. Read on for a sneak-peek of the amazing fall/ autumn photos and click here to see the original post that shows 25 breathtaking reasons why we love fall. Happy Fall Everyone! Which season is your favorite? Share with us by leaving a comment below. 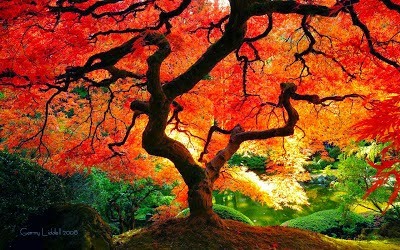 Wowwww... Love the fall time colors, absolutely amazing. 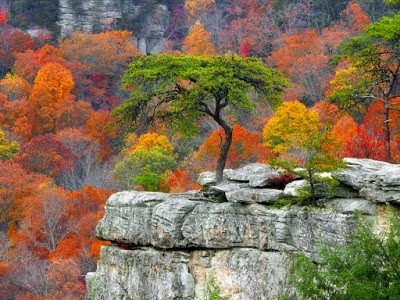 Living in southeast Alabama, that's one thing I miss - the pretty fall foliage. Love the photos.